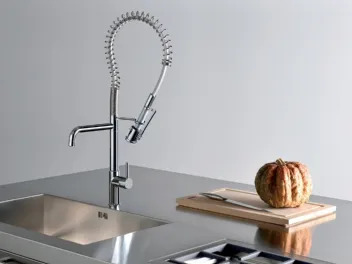 The taps are essential in our homes Because allow us to enjoy the most precious commodity: the water, which is essential to wash, wash, cook, drink and many other functions. 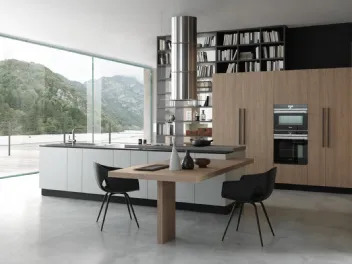 Freestanding or built-in, the appliances are an inescapable element of which take in the design of environments such as bathroom and kitchen. 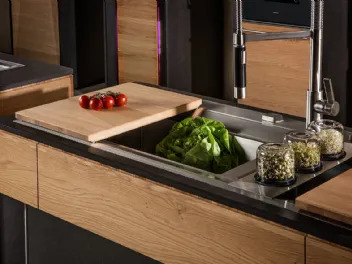 The wide availability on the market and must be line with the development of countless pros and cons of each component, always in a design context. 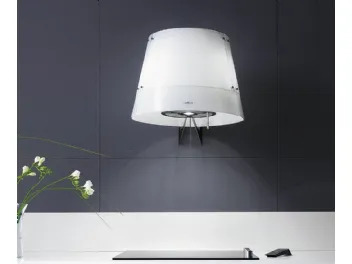 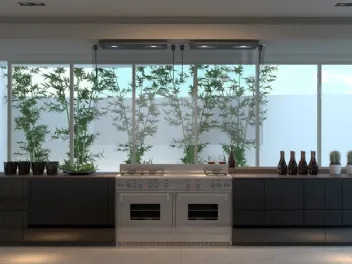 In this section, professionals will find hints and tips on cooking blocks, hoods, and individual appliances recessed.